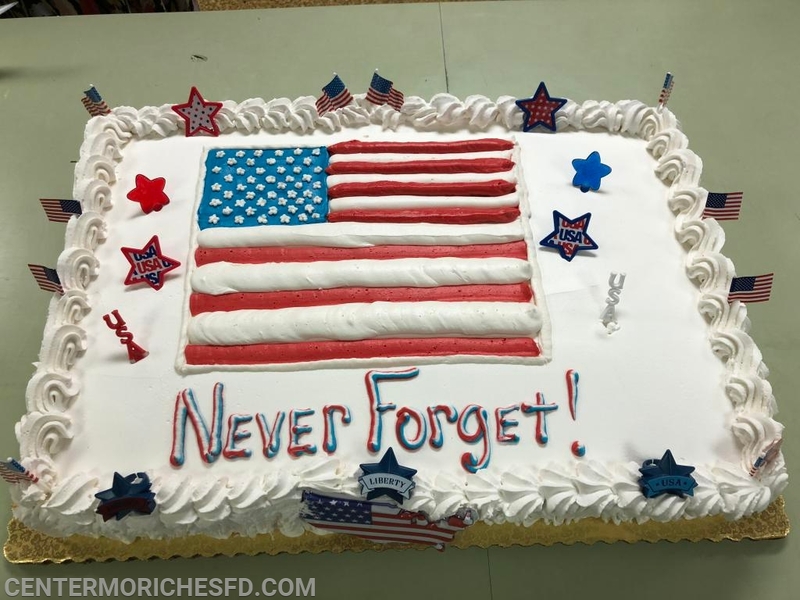 This year marks the seventeenth anniversary of the September 11, 2001 terrorist attacks. 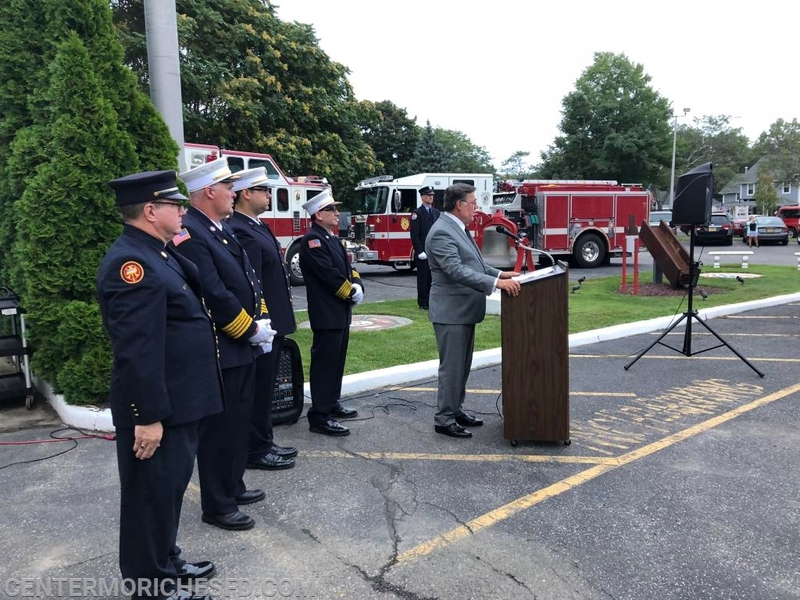 On this occasion, Sep 11th, designated by President Bush as Patriot Day, we remember those who lost their lives that September day and the unselfish bravery of the first responders who risked their lives to help others. 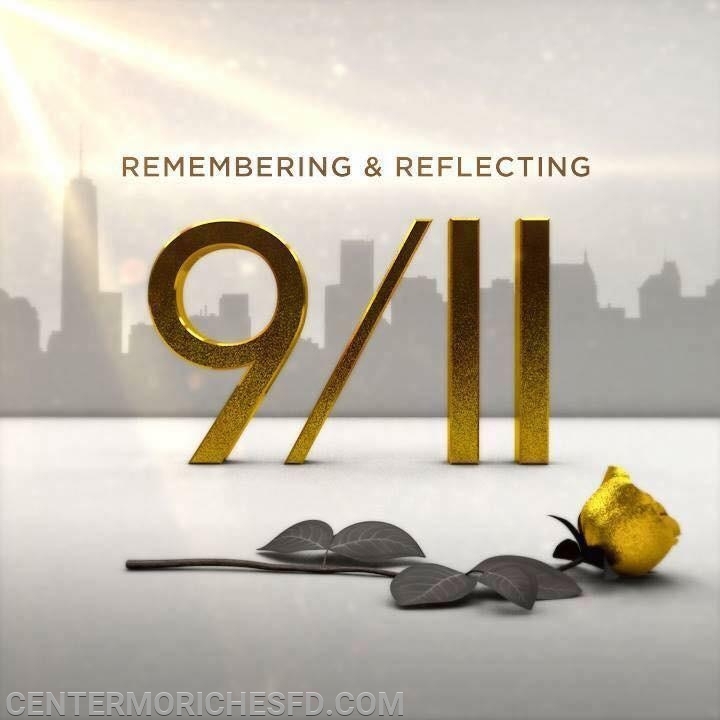 As we remember the attacks in New York, Washington D.C., and in a small field in Shanksville, Pennsylvania, we remember the lives lost and the many more changed forever. 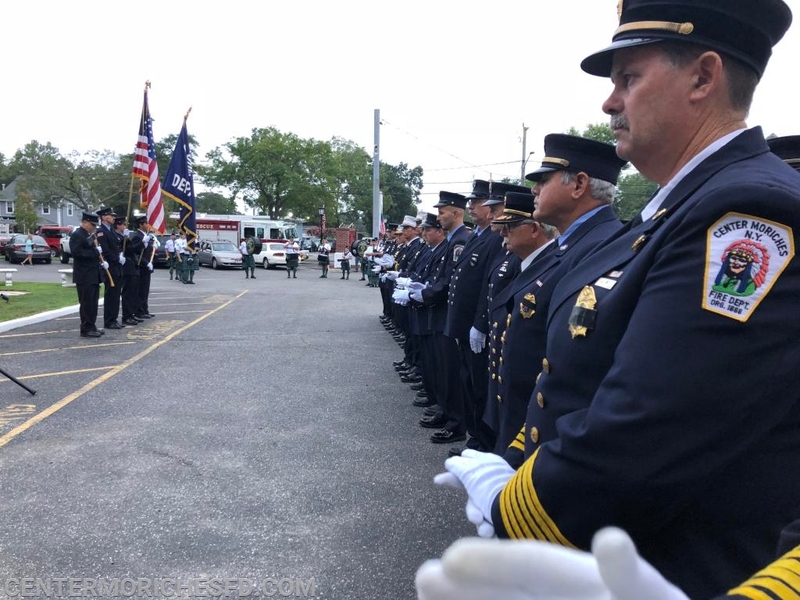 We remember firefighters and police officers rushing into buildings engulfed in flames and toxic smoke, thinking of no one but those they tried to save. The number 343 symbolizes the dedication of all firefighters. 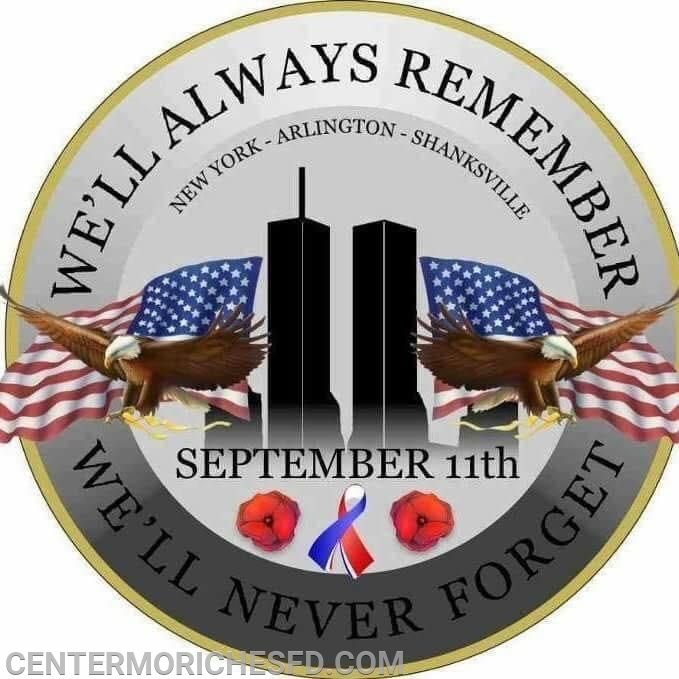 It stands for all our fallen brothers and sisters on that horrific day. Our brothers will never be forgotten and their spirits are always with us. It's a number that firefighters everywhere remember — it's painted on their fire trucks, printed on their gear and instilled in their minds. So on this day, we will pause for a moment to remember the tragedy of eleven years ago and remember the men and women whose job it was to save everyone else and who gave their lives trying to do so.